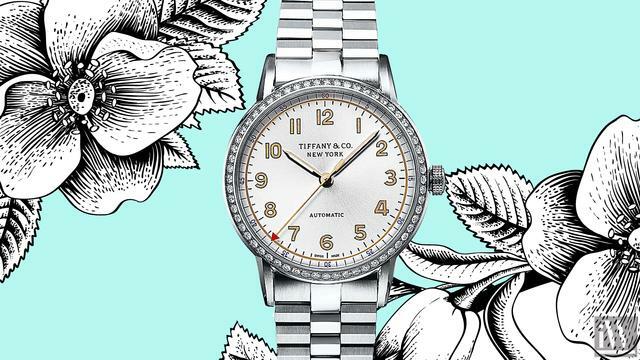 Tiffany & Co. first began selling watches in 1847. In 1874 Tiffany opened one of the biggest and most sophisticated watch manufacturing facilities of that time in Geneva, Switzerland. 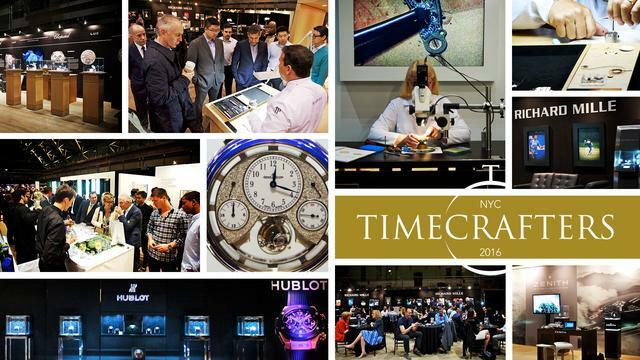 According to the press, the Tiffany facility united “the best European skill with the latest mechanical improvements. iW Magazine's Watch of the Day is the Tiffany & Co. CT60® 3-Hand 34 MM.